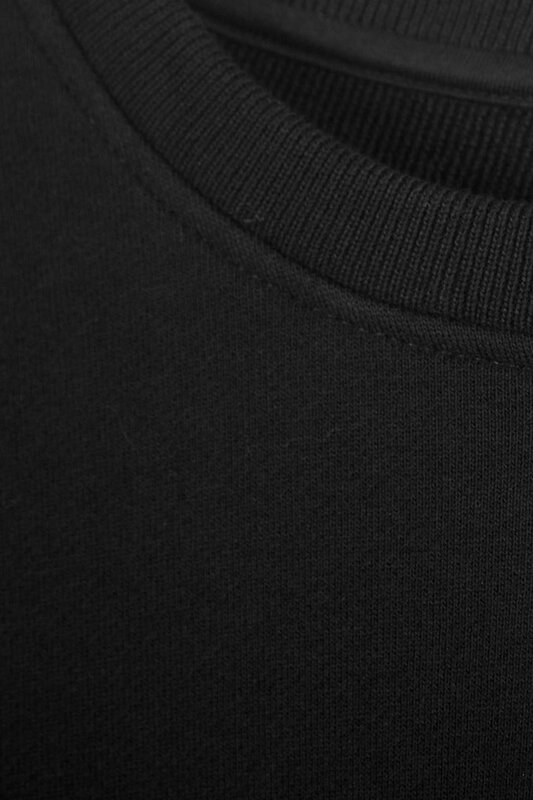 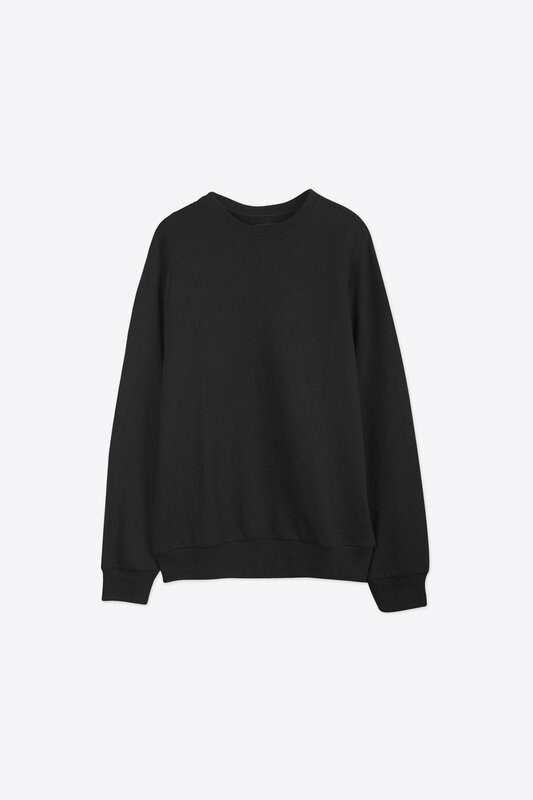 Made from a soft and durable 100% cotton french terry, this crewneck sweatshirt features ribbed trims and a panelled back for a subtle update on the classic sweatshirt. 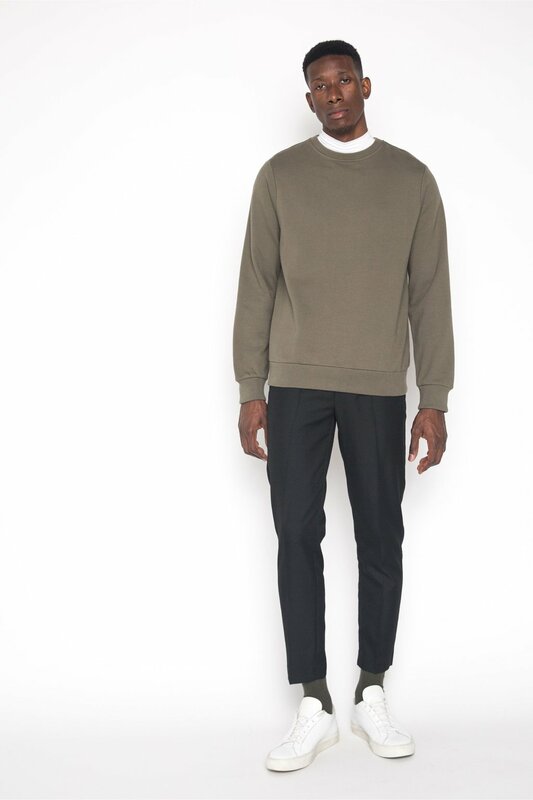 A wardrobe staple, this sweatshirt is easy to style to achieve different looks. 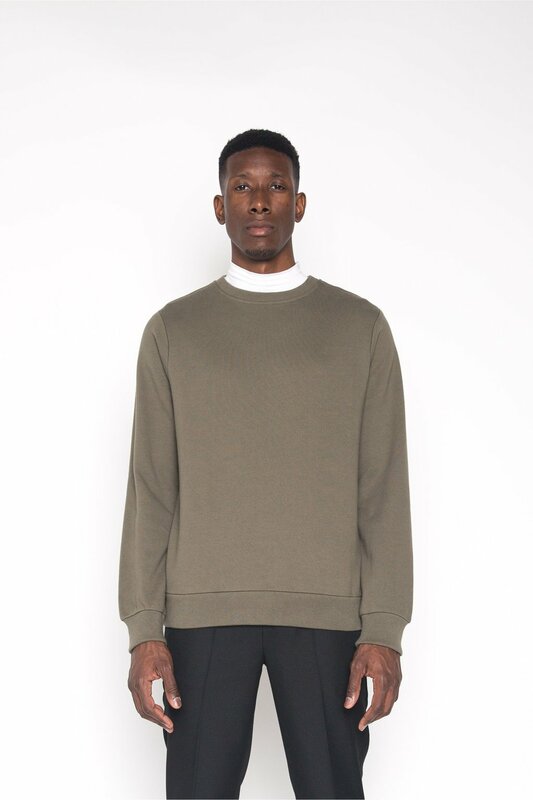 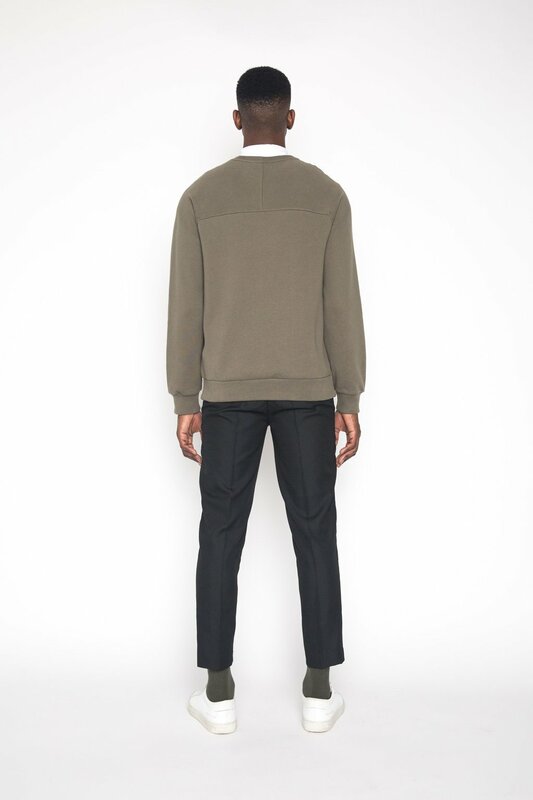 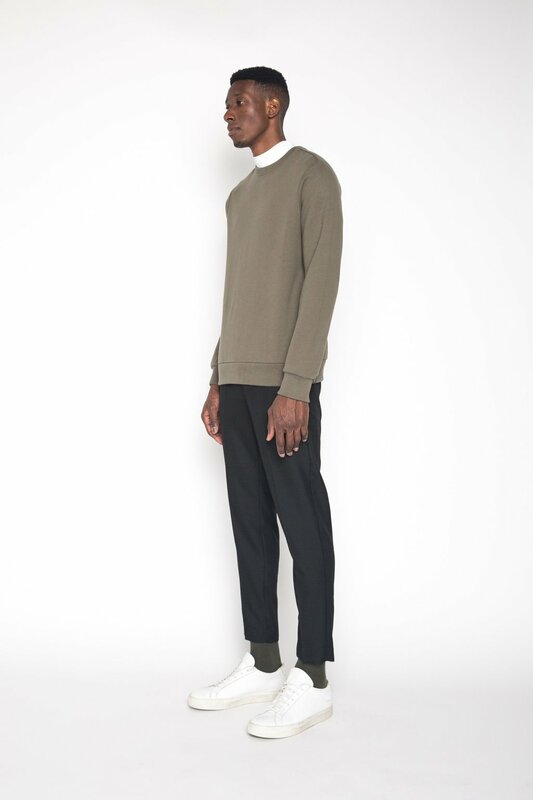 Wear this sweatshirt with khaki chinos and sneakers for a laid back everyday look.